The Kenya Demo Case addresses the challenge of balancing livelihoods and sustainable biodiversity management in the Mara ecosystem. 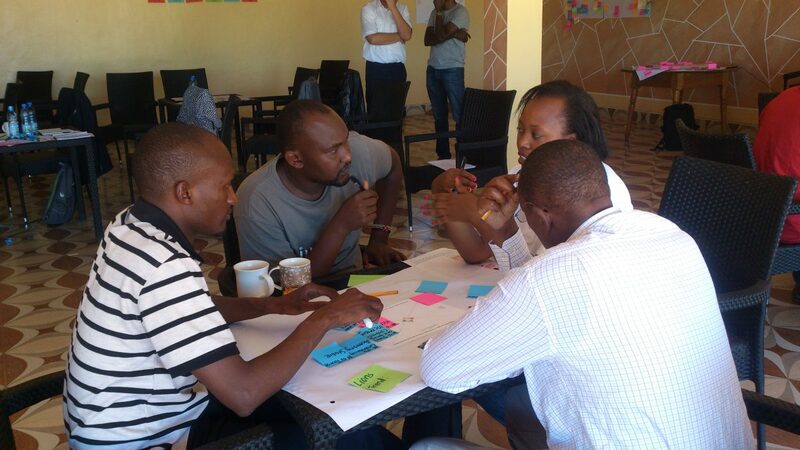 This workshop, the second in this Demo Case, served to finalise the vision, mission and objectives of the Kenyan Citizen Observatory (CO), as well as to validate the proposed functional design of the CO. Participants also worked on clarifying the geographic scope of the CO. The mission of the Kenyan CO was defined as follows: “The citizen observatory will constitute a multi-stakeholder platform for generating and sharing of data, information and knowledge to improve policy making and implementation for sustainable livelihoods and biodiversity management in the Mara ecosystem.” Regarding the functional design – next to monitoring functions – participants placed emphasis on functionalities to help coordinate the activities of the various stakeholders, discuss needs and preferences and to be able to participate in policy consultations and planning/design activities.